8 YEARS SAVING OUR CUSTOMER'S $$ AND STILL GOING STRONG! FREE USPS First Class Domestic Shipping! STARTING JUNE 2nd 20% OFF ON ALL REPAIR KITS! Our Tutorials and "How-to" Videos. Teach yourself a new skill, soldering! Makes the job much easier! 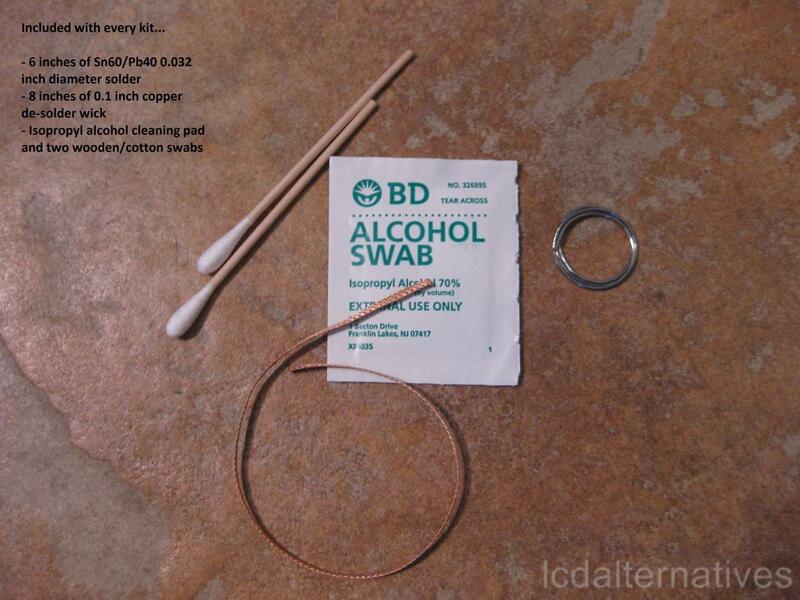 Click HERE for full instructions on the use of the de-solder wick. 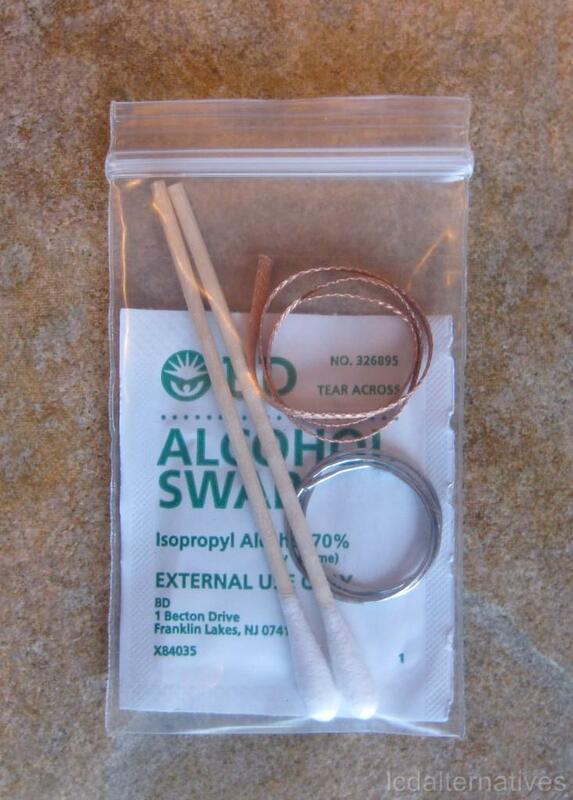 *Additional solder packs available at 1.49 ea. 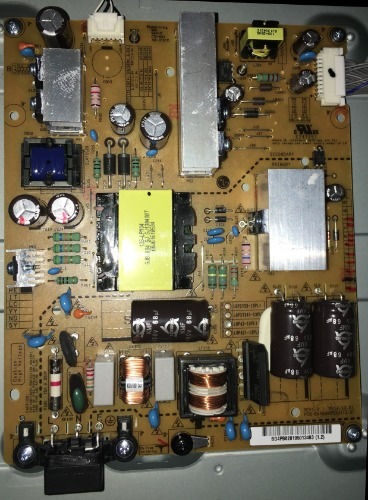 This capacitor replacement kit consists of 9 aluminum radial electrolytic capacitors for the pictured power supply board please refer to attached photos. You are not purchasing the power supply board, only the capacitors needed to replace those on your TV's power supply board. We only use high quality capacitors manufactured by Panasonic and Nichicon (Panasonic Series FR, FM and FC, please refer to the attached photo for Panasonic and Nichicon capacitor series identification, or click HERE for Panasonic capacitor information or HERE for Nichicon capacitor series information). Other online merchants may use inferior quality capacitors, always inquire as to what you are getting BEFORE you buy. Insist they tell you what brand of capacitor(s) you are getting. We do not use CapXon capacitors or other cheap capacitor replacements. Note: This kit does not include the three 450v 68uf filter capacitors. Please refer to the FAQ for further information! The data and text contained within these pages is protected by U.S. copyright laws17 USC §101 et seq. Use of this information without the express written permission of LCDalternatives is prohibited. 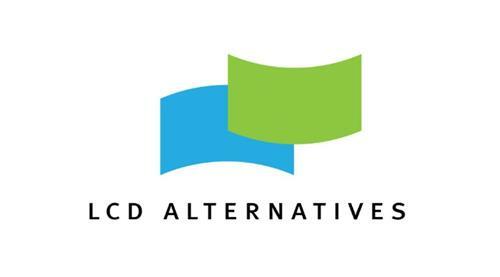 Violations of the copyright will be prosecuted to the fullest extent of the law, which can include injunctions (§502), impounding and disposition of infringing articles and/or instruments of infringement (§503), damages and profits, including statutory and/or enhanced damages (§504), costs and attorneys fees (§505), and criminal prosecution (§506).